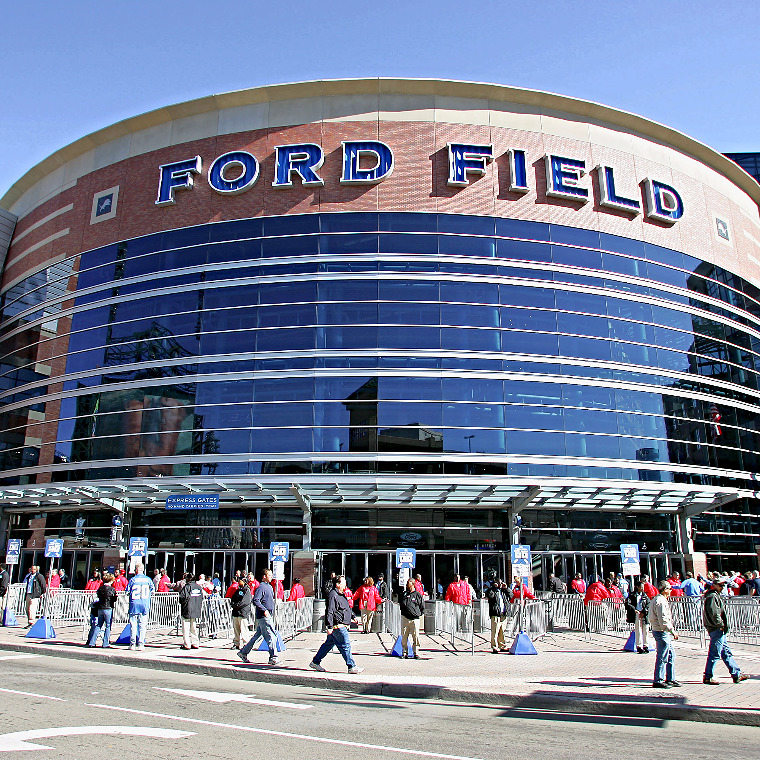 Ford Field was built in 2002 to be the official home of the NFL Detriot Lions and was designed to incorporate the existing site infrastructure, the Hudson warehouse. 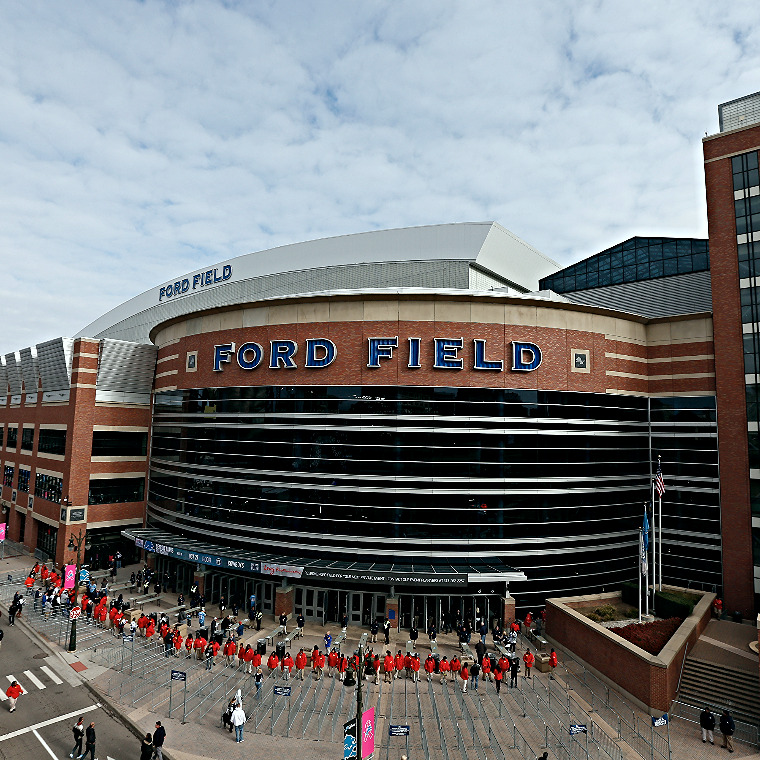 Ford Field is committed to providing exceptional fan experiences in accordance with NFL policy standards. 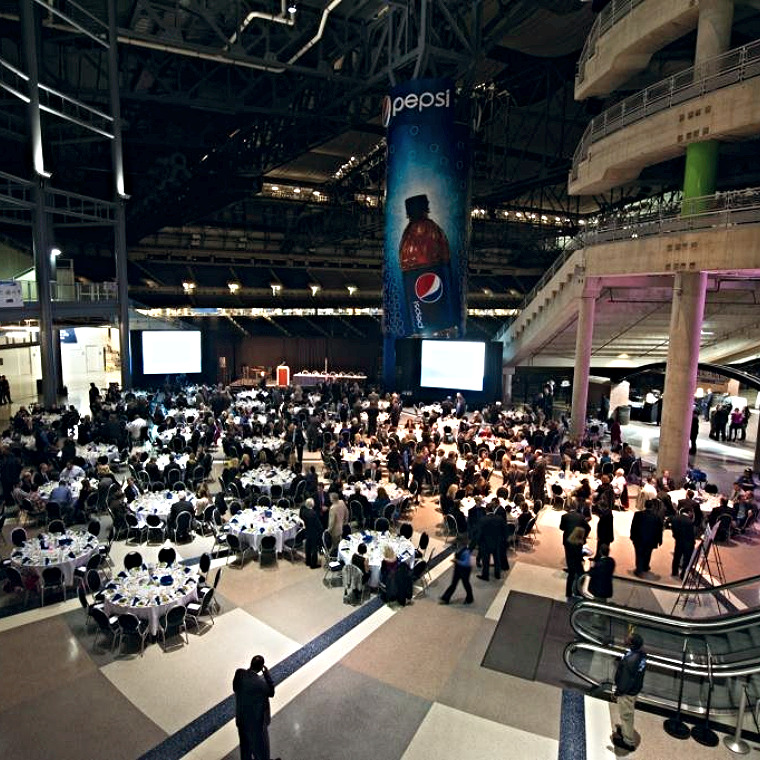 Learn how you can book your next event at Ford Field. 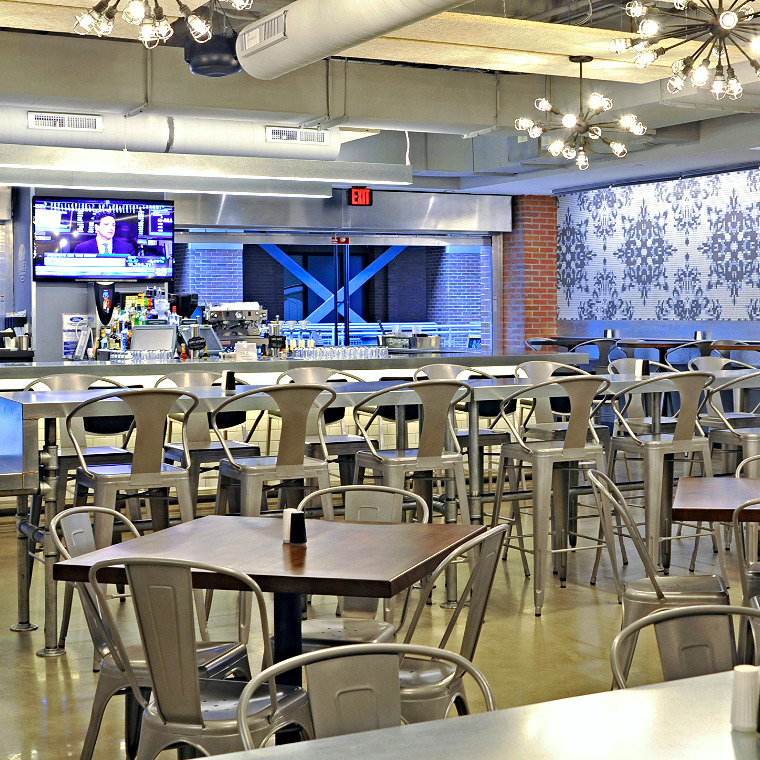 The Blitz (formerly known as The Breadstick) is located on Level 2 above the Gate A Atrium Section 100.